darkSpyro - Spyro and Skylanders Forum - Skylanders: Lost Islands - Fav villain? 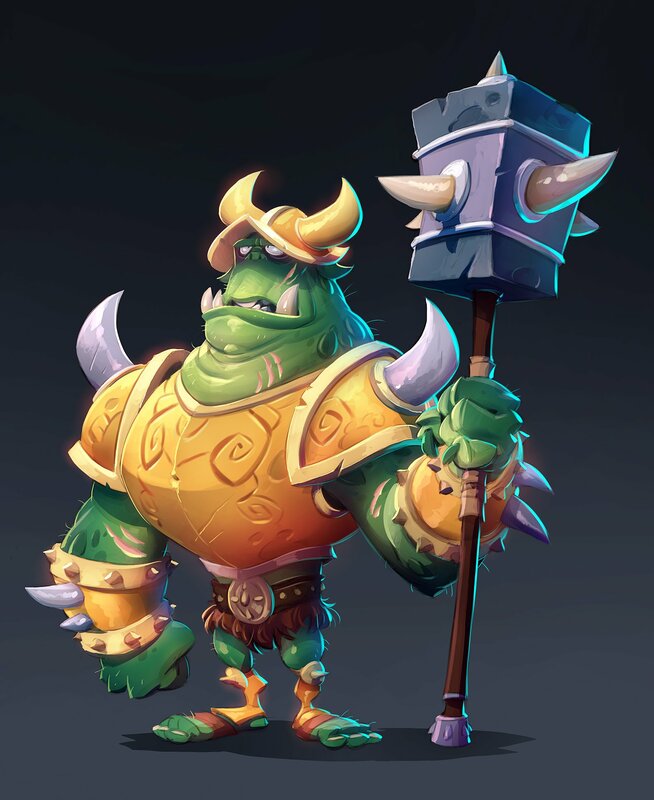 darkSpyro - Spyro and Skylanders Forum > Skylanders Mobile > Skylanders: Lost Islands > Fav villain? I don't have all the trap team members. So, I was wondering what the communities favorite villain is and why...may help guide me to next purchase. ...of the.ones I have, I like grin are the best....I love a clean island. Everyone loves Pain Yatta <magic> . Life in the Lost Islands is always about gimme more green gems . All of us "Masters" are chugging out magic traps so we can summon the little pink monster. Of course you need to wait a little bit to let your trolls and sheep blanket your islands . I personally dont summon him till I have between 15 -20 invaders. You should have Cappy King or this trick does not work . Hopefully you also have Maggs. Dreamcatcher is the most useful when you need to level Skylanders. I've always arranged to have plenty of air traps for when new Skylanders are added (not much of an issue anymore). These days, Luminous generates a decent supply of gems so he is more used in my kingdom. Wolfgang while I'm super behind on spins. Feels good to gather 10k and just get training started for 4 new characters at once - and not too worried about Toy Link bonuses and stuff since I'm doing this mostly to find new things about them on the quests(funny trivia, or even confirmations about their relationship with someone) to record on the Wiki. You never know when this game might shut down and the information gone along with it. Luminous. Put all your Skylanders on adventures of 16 Hours en collect the gems. How do you know how many challenges you have completed and how many to go?